Juggling as many balls as I am juggling right now I am feeling a certain synergy – or is it sympathy – with Jean Cocteau, the 20th century renaissance man. Actor, filmmaker, designer, boxing manager, writer, and homo, Cocteau was a self-defined poet who grappled with resolving the contradicting concepts of old and new during the birth of a modernism he helped to instigate. The result was a complete paradox: a classical avant-garde that issued forth with revolutionary work by Picasso, Diaghilev, Apollinaire, Gide, Satie, and Modigliani – as well as all those who would follow in their footsteps. So how is it that Cocteau’s name has become but a footnote? 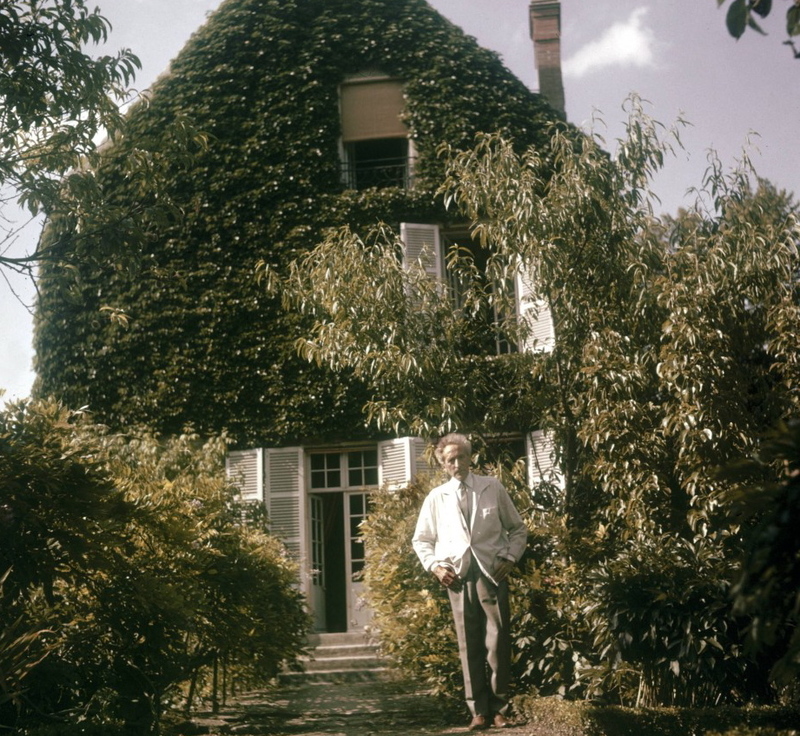 Maison Jean Cocteau – his recently restored house in Milly-la-Forêt – should go a ways toward rectifying that as a place to remember and rediscover the artist’s work. 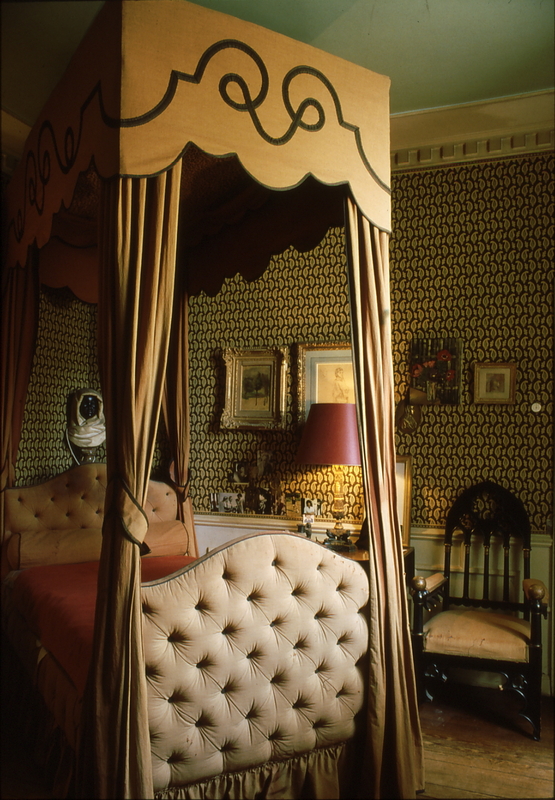 After five years of preparation and reconstruction, the Maison Jean Cocteau is now an important public expression of the artist’s tastes and private life. The renovations led by architect François Magendie and the team of Dominique Païni-Nathalie Crinière (who organized the Jean Cocteau exhibit at the Centre Pompidou in 2003) have also allowed for the display of drawings from the Cocteau estate, which includes, in addition to the best of Cocteau, works by Picasso, Warhol, Modigliani, Buffet, Blanche, and Man Ray. 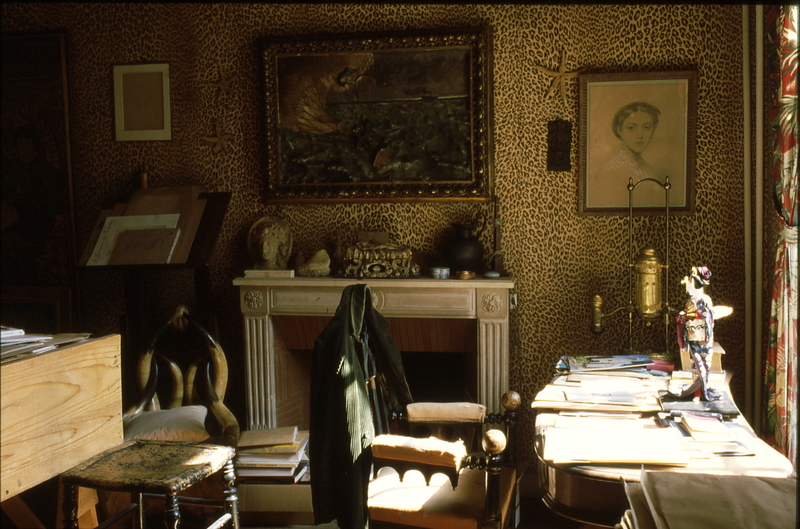 Photographs, manuscripts, letters, newspapers, and posters recall important moments from the life and work of Cocteau, while a screening room on the ground floor shows films by and about the poet. Just outside town, the Chapelle Saint-Blaise-des-Simples, with frescoes by Cocteau, houses his tomb. The opening of Maison Jean Cocteau gives new resonance to his elegant epitaph: Je reste avec vous.